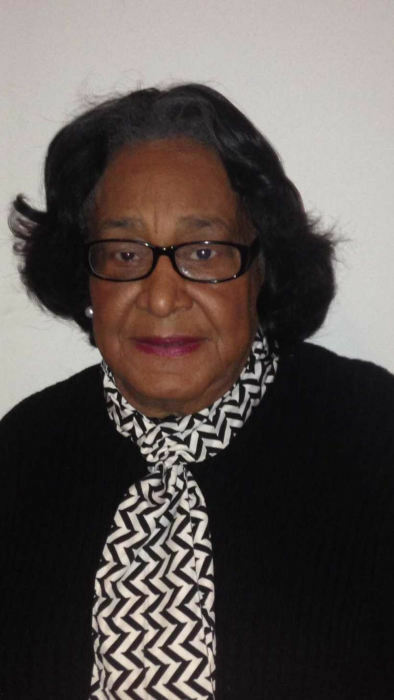 Obituary for Mrs. Barbara Jean Stokes-Bushrod | William Toney's Funeral Home Inc.
Barbara Jean Stokes-Bushrod ,age 81 of Washington,DC formerly of Bailey/Spring Hope,NC, passed away peacefully in her sleep on Tuesday, March 26, 2019 after a brief illness. Funeral Services will be held on Monday, April 1, 2019 at Shiloh Baptist Church in Lorton, VA. Interment will follow in the Church Cemetery. She was preceded in death by her loving husband, Maurice Bushrod, her wonderful parents, Victor and Esber Stokes; four brothers, Harmon, William, Hebert and JC Stokes; two sisters, Lessie Thompson and Rose Poindexter; and a special nephew, Clifton Stokes. She is also survived by: two children, Eric Bushrod and Carla Slaughter, and seven grandchildren; two sisters, Anne Vaughn (Walter) and Beatrice Stokes; and a host of Nieces, Nephews, Cousins and Friends.